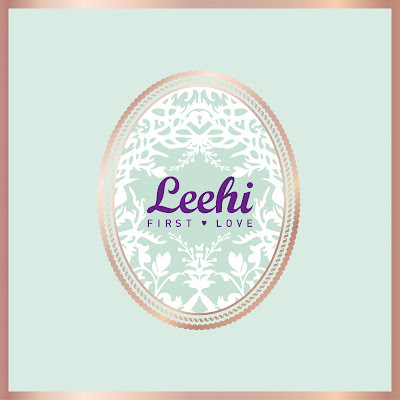 YG Entertainment newcomer Lee Hi made a big splash in 2012 with her debut single 1.2.3.4 reaching the top of the charts. Only 16 years old, the Survival K-Pop Star finalist has won over fans in droves with her phenomenal voice. The teen wunderkind’s highly anticipated first album First Love further seals her status as K-pop’s next big star. 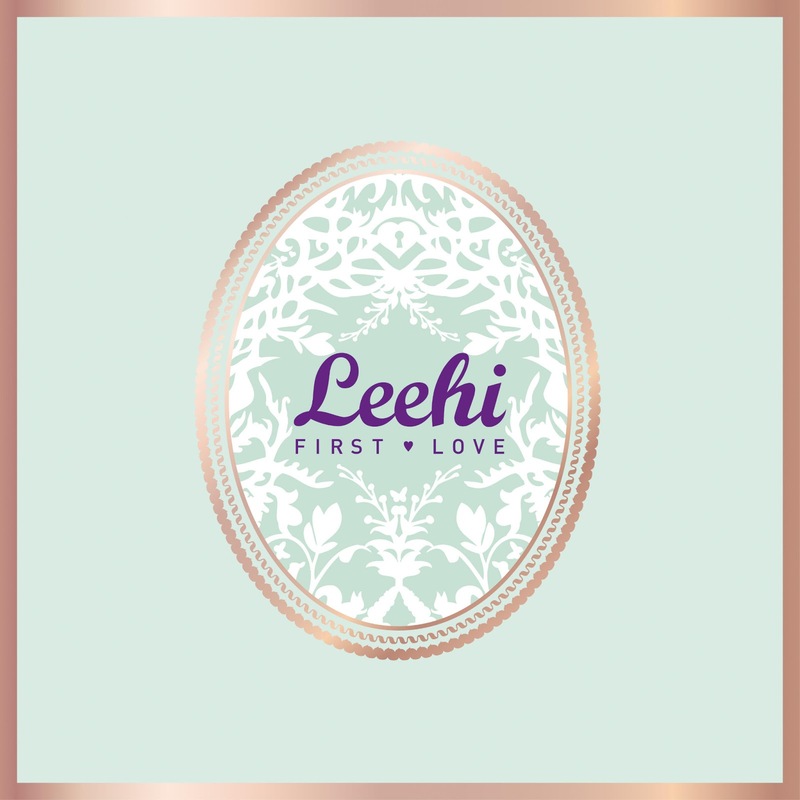 With Tablo and YG regulars like Teddy, Masta Wu, Kush and Choice37 onboard, the album features a range of jazz and R&B-style songs that highlight Lee Hi’s voice, including the double title songs It’s Over and Rose.